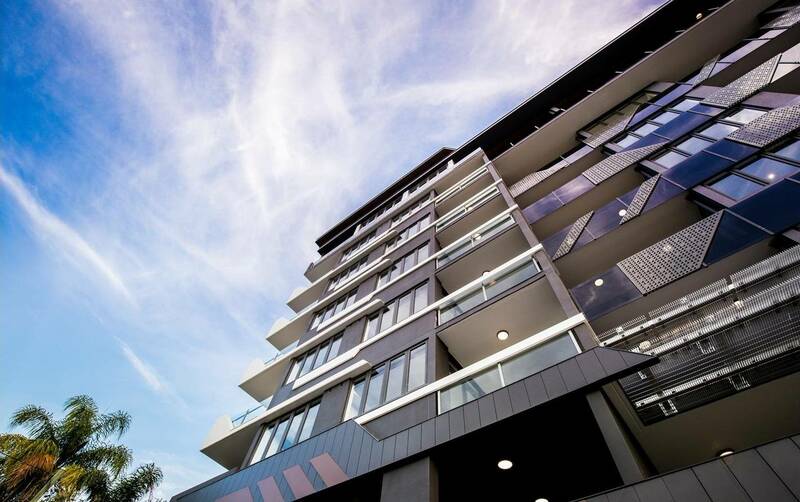 The luxury 8 level Augustus Residences development consists of 90 one, two, and three bedroom apartments. 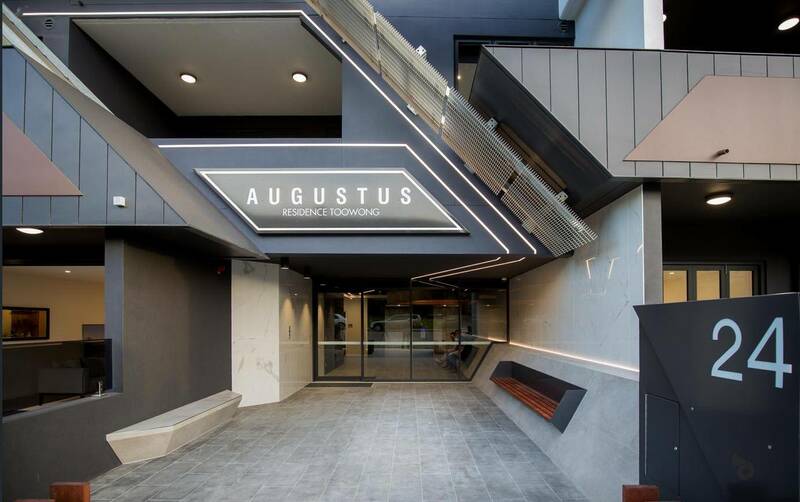 Augustus also includes a rooftop recreational terrace with BBQ facilities and wet edge pool, common amenities, manager’s office, a stylish main lobby and 3 levels of basement car park. 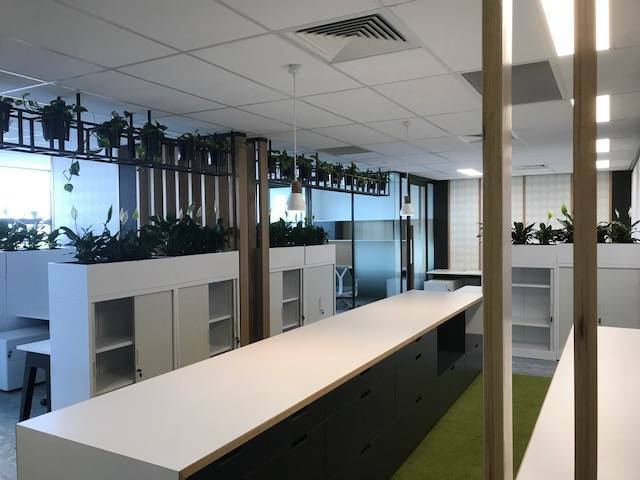 Fusion Electrical worked alongside the builder and client to finish this design & construct project within budget and on time. 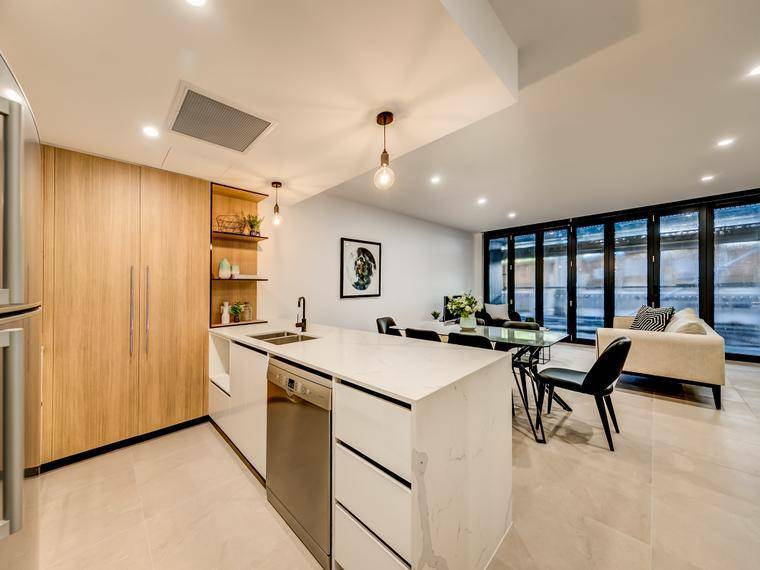 Maintaining a focus towards the details of a high end luxury apartment this project was completed with a team of 10 employees over a period of 12 months. 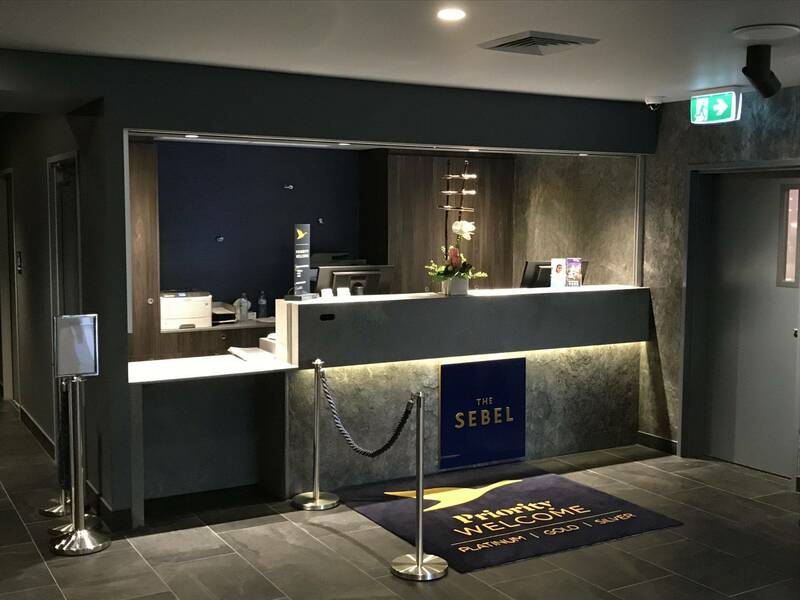 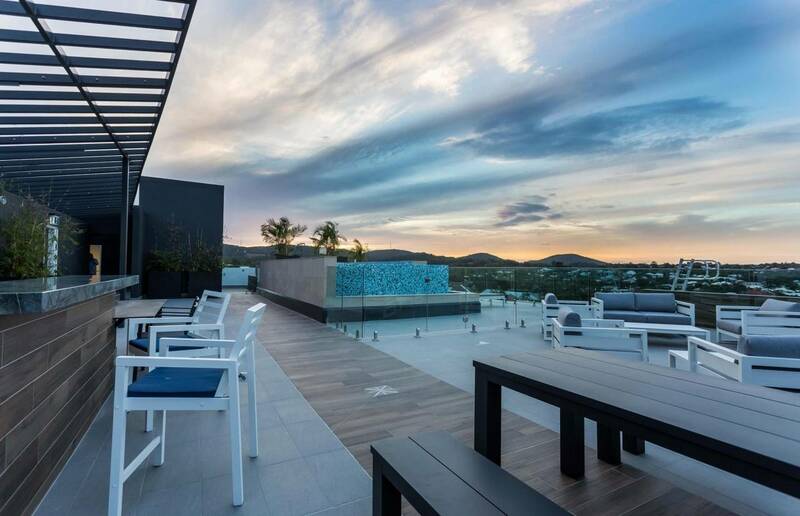 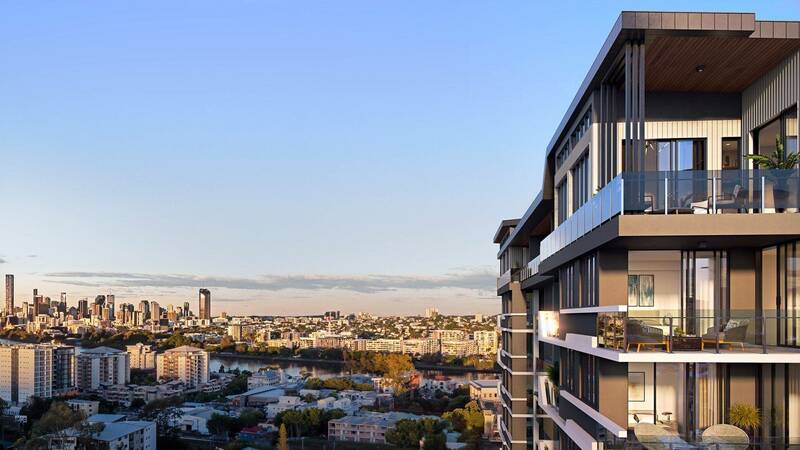 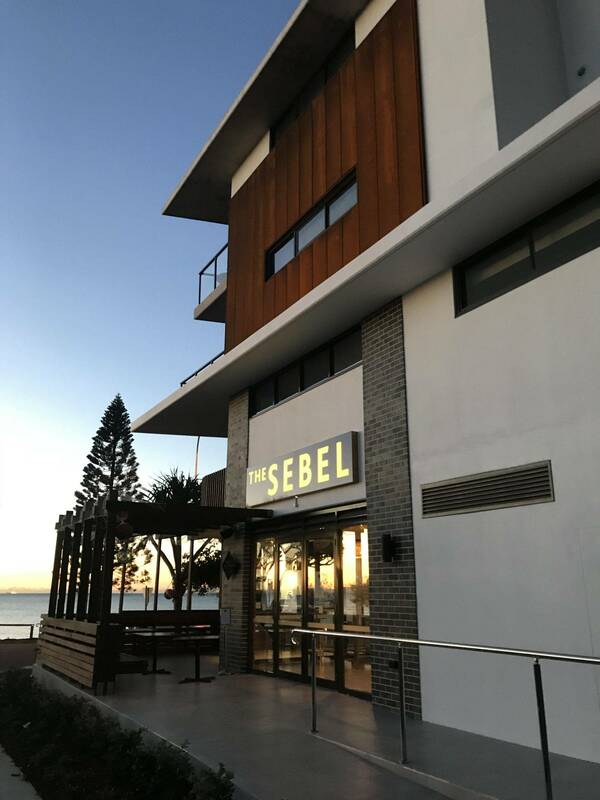 The Sebel is a 5 level classy hotel development situated in a highly sought after location. 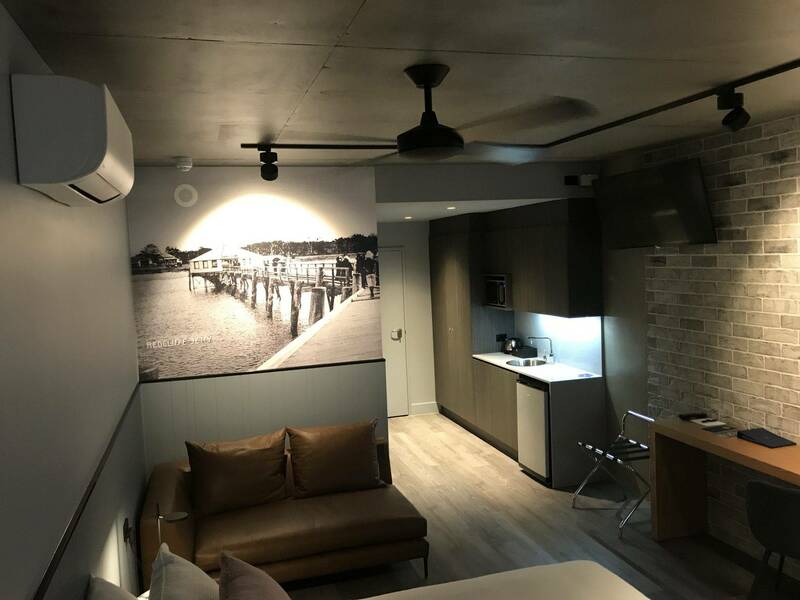 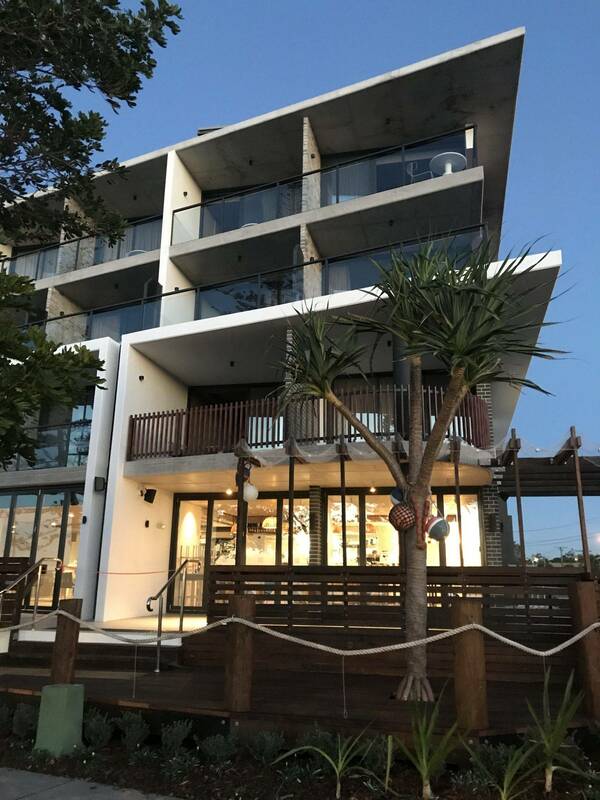 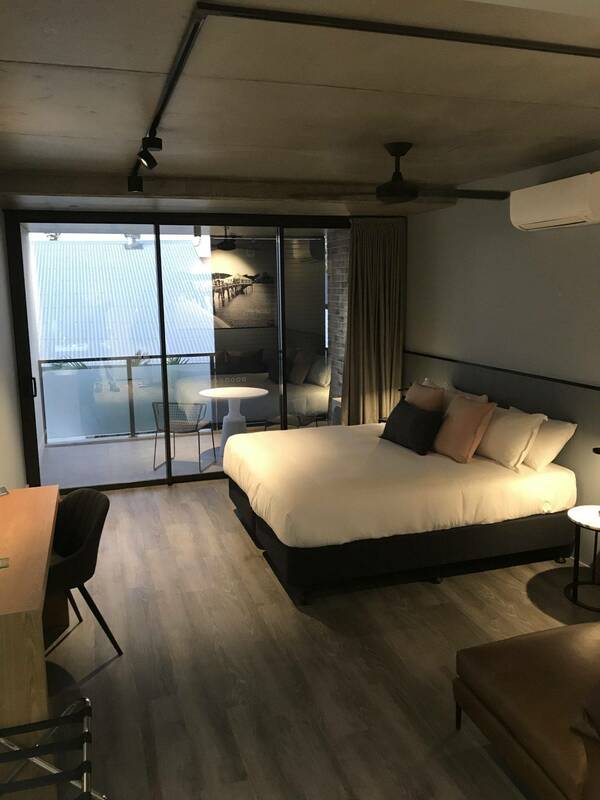 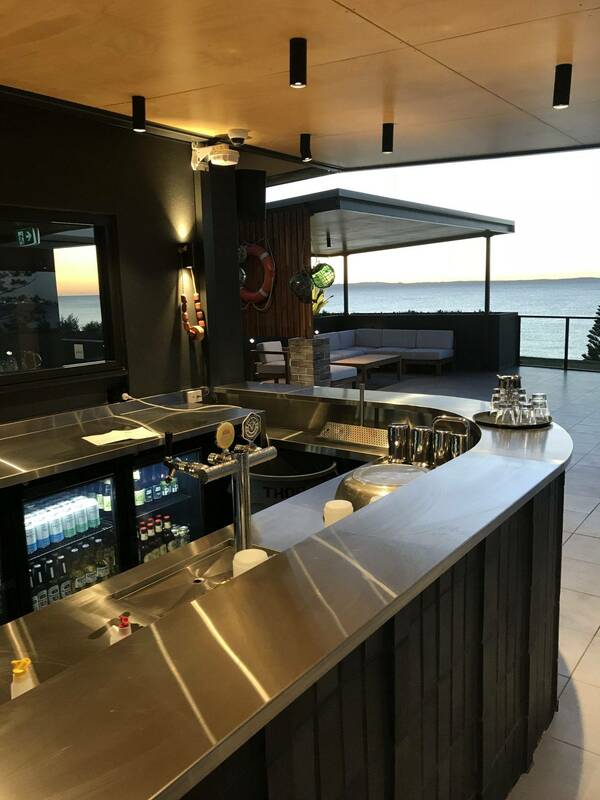 The hotel consists of 60 one and two bedroom units, and the facilities include a scenic rooftop terrace with bar, pool and recreational area, a commercial kitchen with alfresco dining, meeting rooms and basement car park. 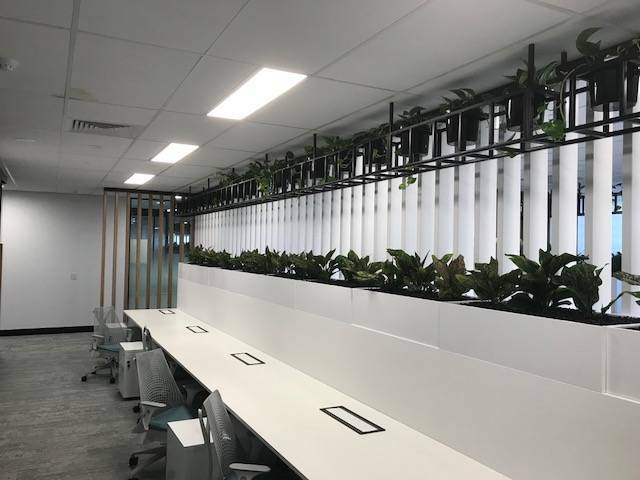 This detailed project required our team to be flexible & open minded without compromising quality of work, product supply and deadlines. 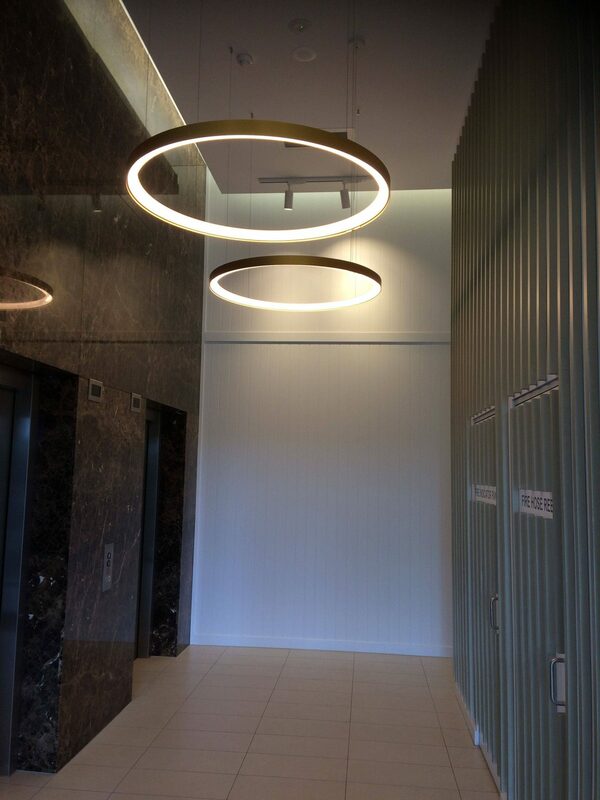 This was a great result for Fusion Electrical who established a fantastic rapport with a new Developer/Builder. 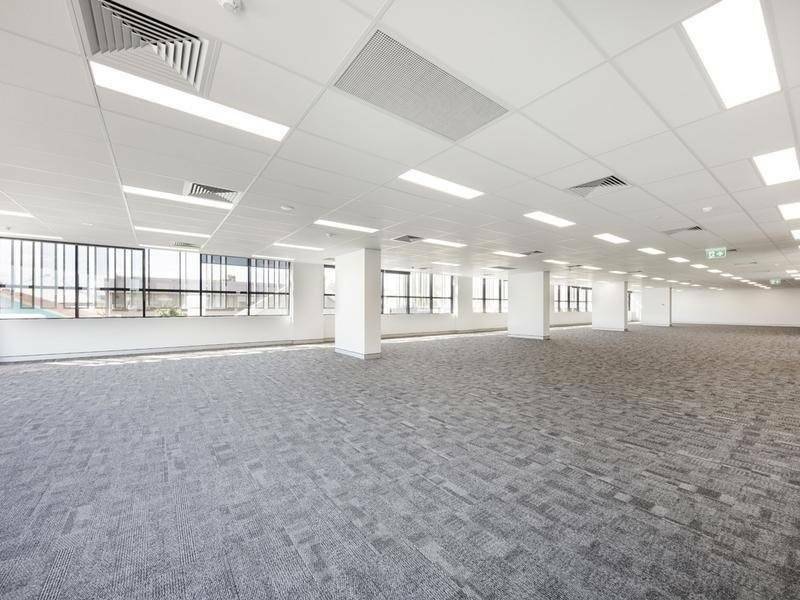 Located in the commercial precinct of Albion this modern office and retail refurbishment was carried out over 6 floors. 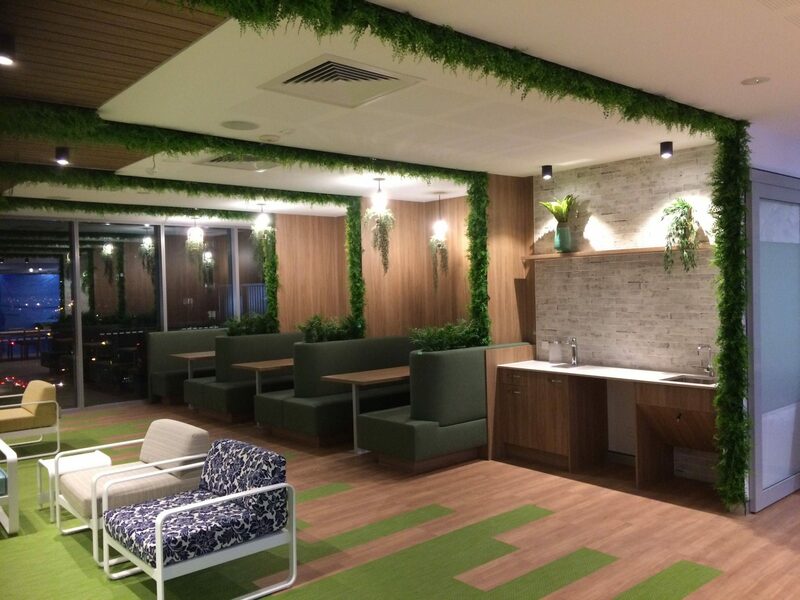 The Vita Group project comprised of workstations, office space and rooms, meeting rooms, mailing room, amenities, cafe, a kitchen and dining area, kitchenettes, main lobby and an external recreational area. 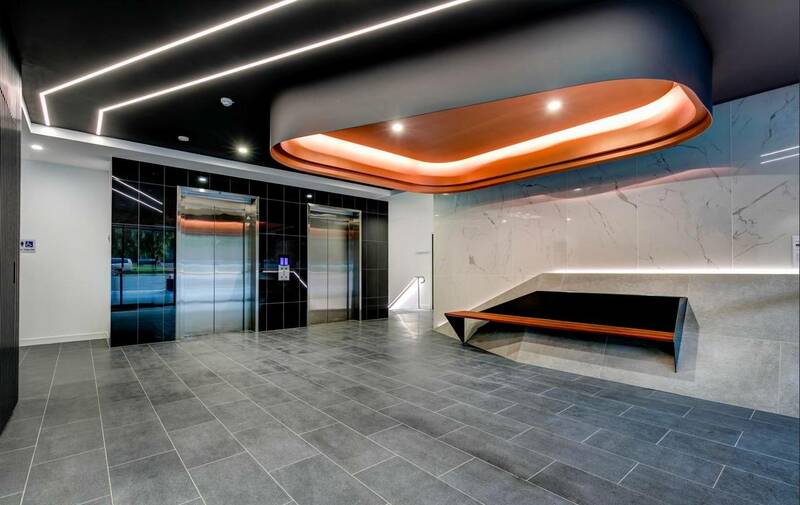 Our team worked extremely hard, going above and beyond to ensure client satisfaction was met through the duration of this project. 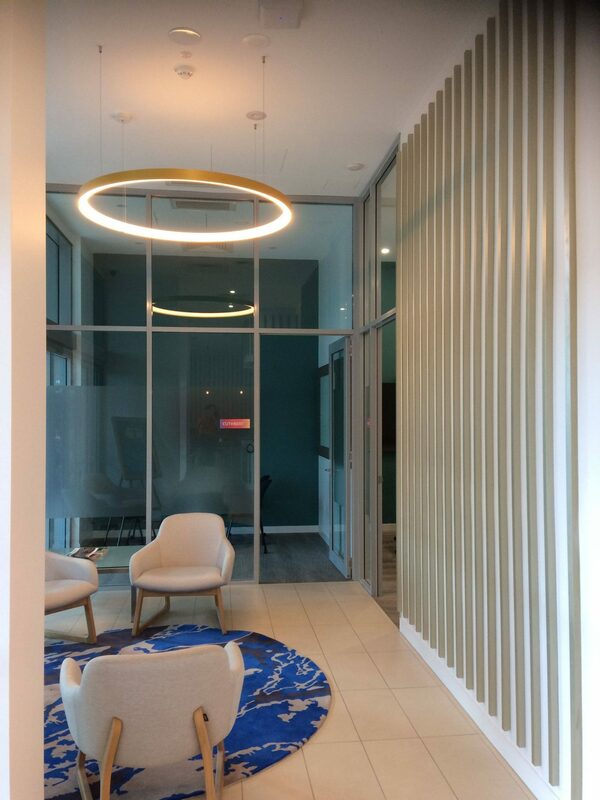 With a large corporation still operating during construction, it was essiential that our team focused on clear and regular communication with all parties involved. 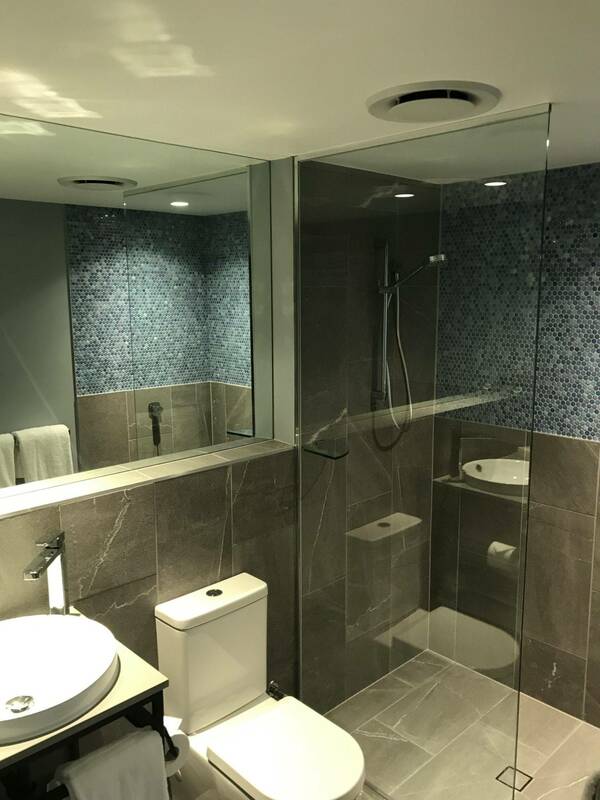 Completing this project within budget and before the required practical completion was a great acheivement for our Project Manager and team. 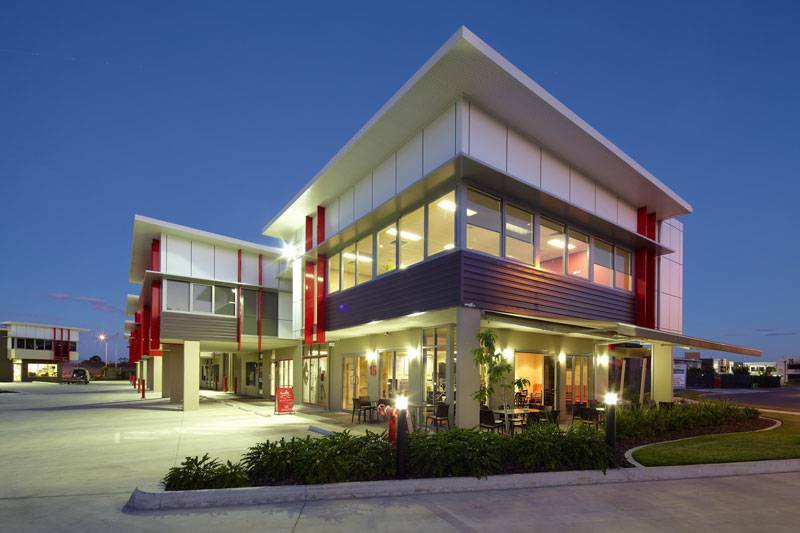 Queensland State Netball Centre is located within the Queensland Sport and Athletics Centre. 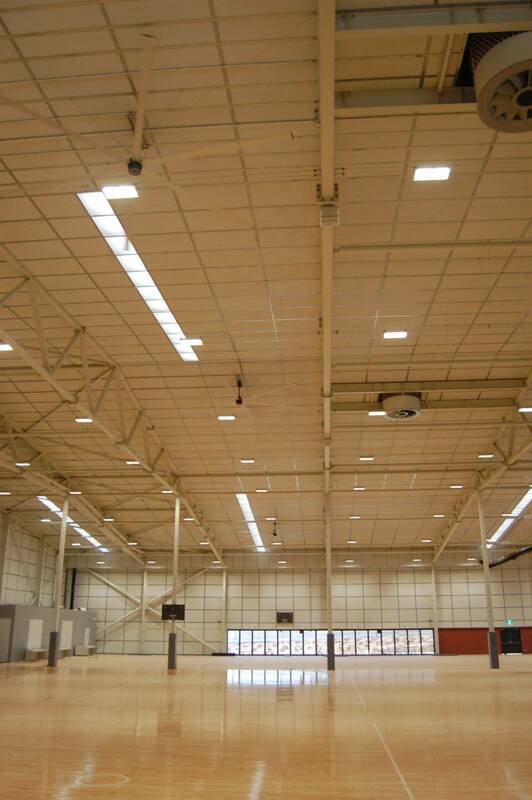 The complex consisted of a show court with 5000 seating capacity, training courts and changing facilities, cafe, gymnasium, medicine facility, and administration offices. 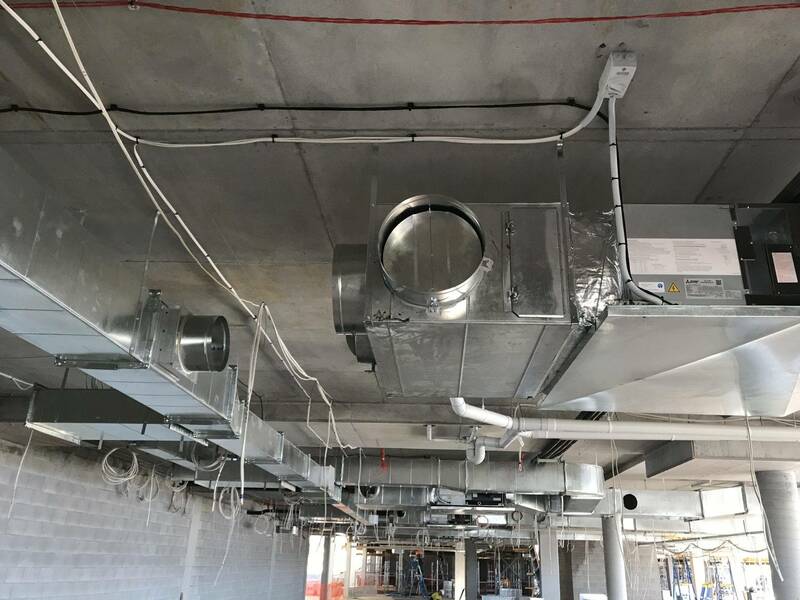 Fusion Electrical were the chosen contractor for this specialised project due to the customer’s confidence in our ability. 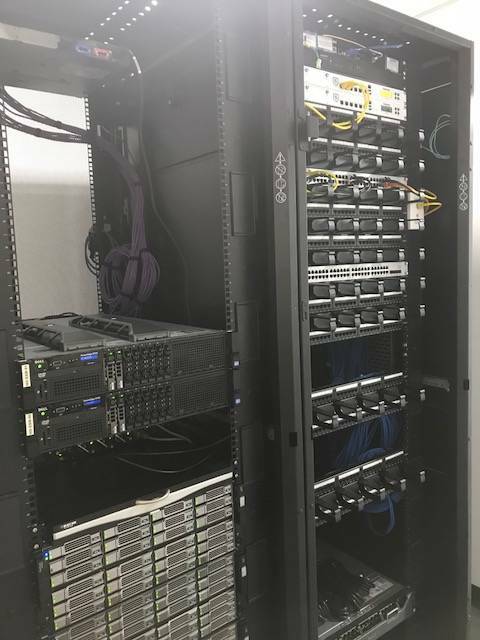 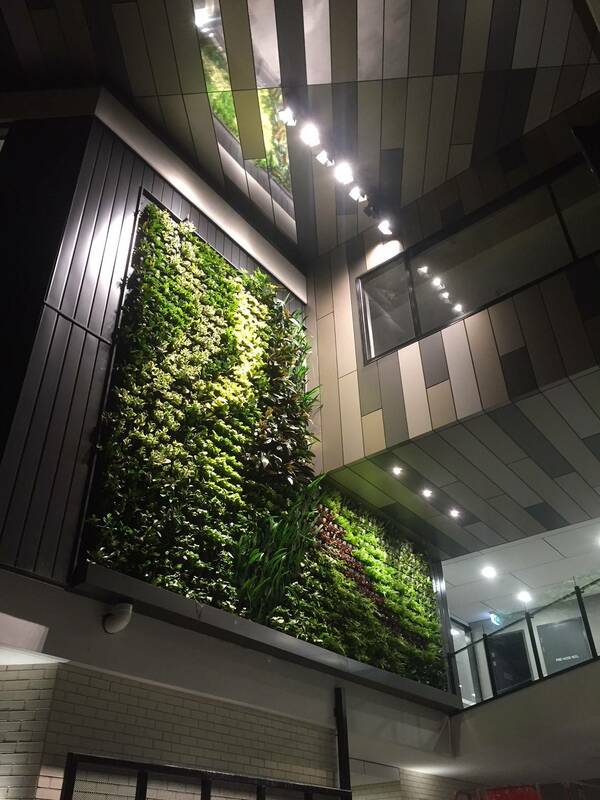 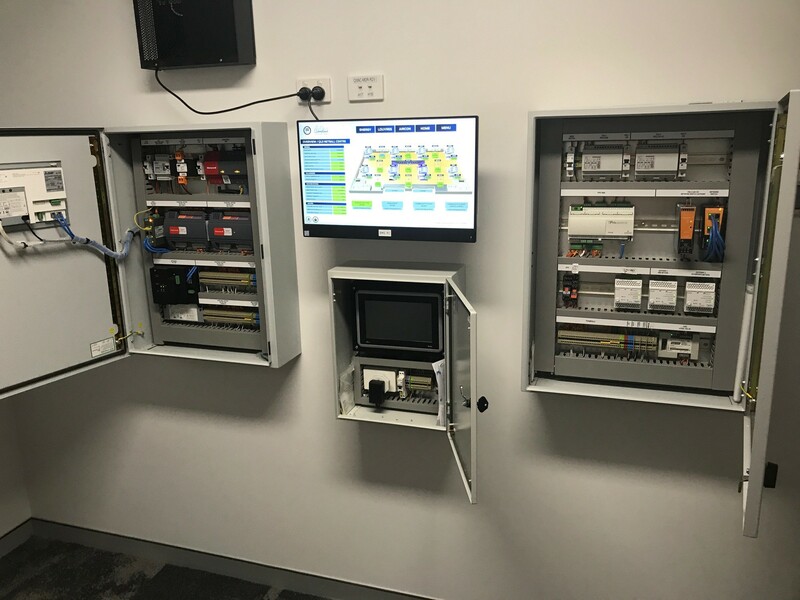 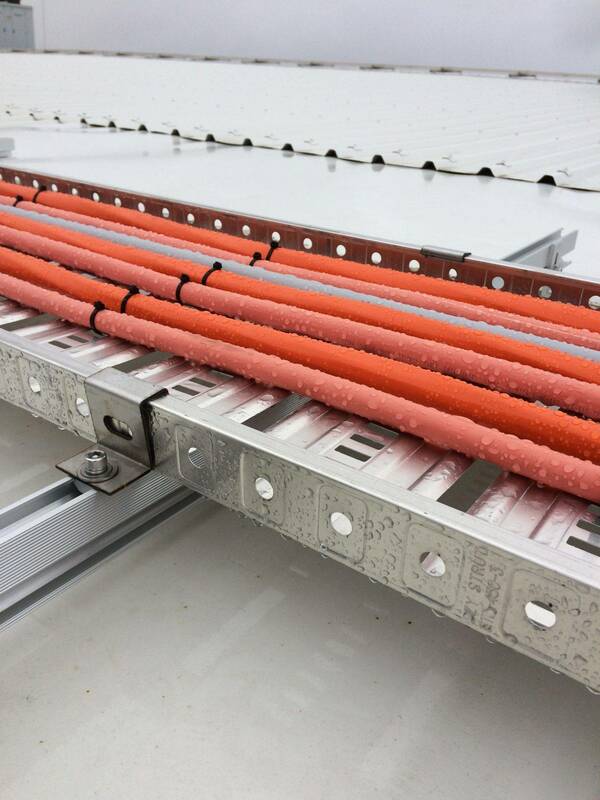 Designing and installing comprehensive systems and dealing with multiple trades to integrate their systems with ours, management and team rose to the occasion and delivered a great result. 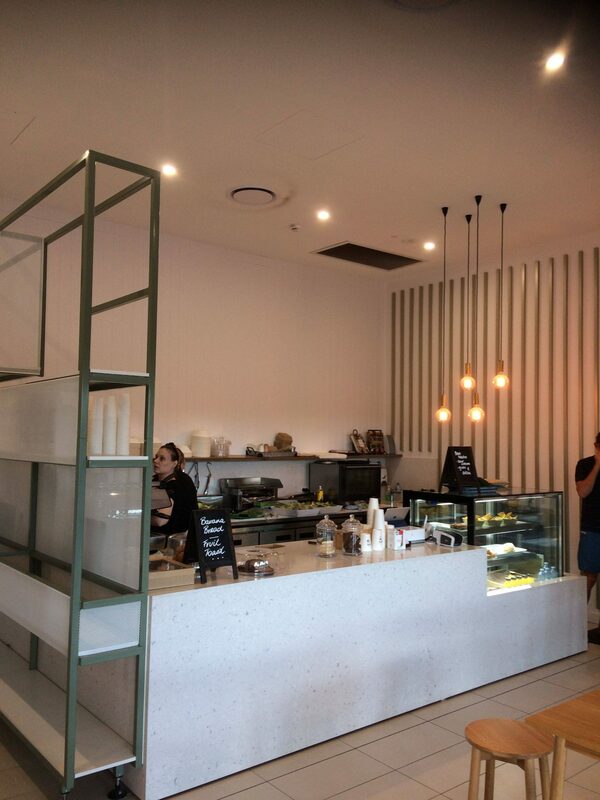 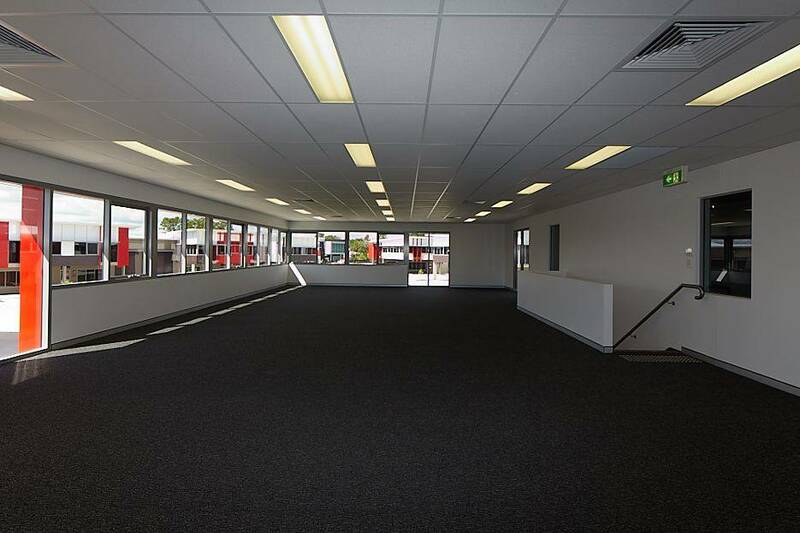 A Commercial Precinct in the heart of Clayfield. 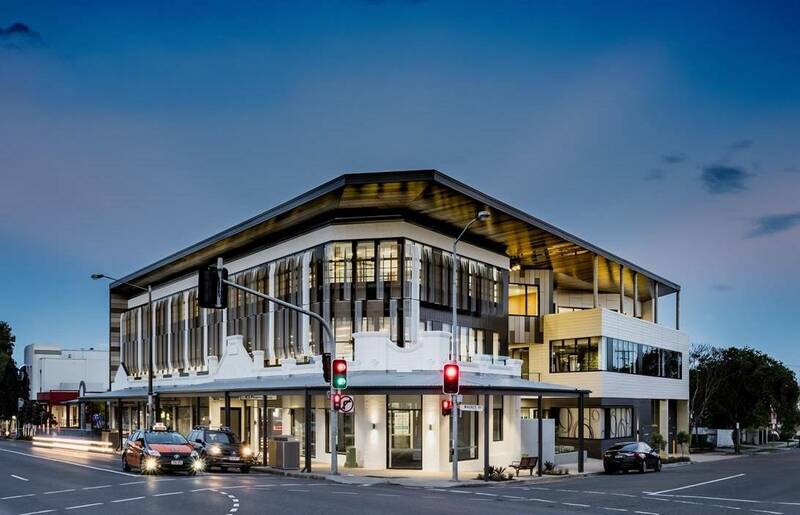 QScan had a heritage listed frontage and composite details. 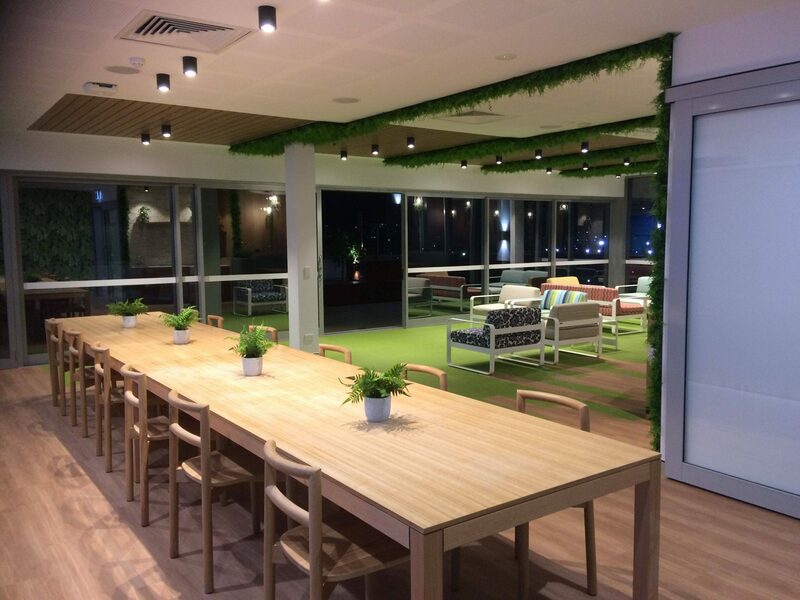 The building comprises of a 2 level public car parking, 3 levels of commercial space designed for 12 tenancies, and a recreational rooftop. 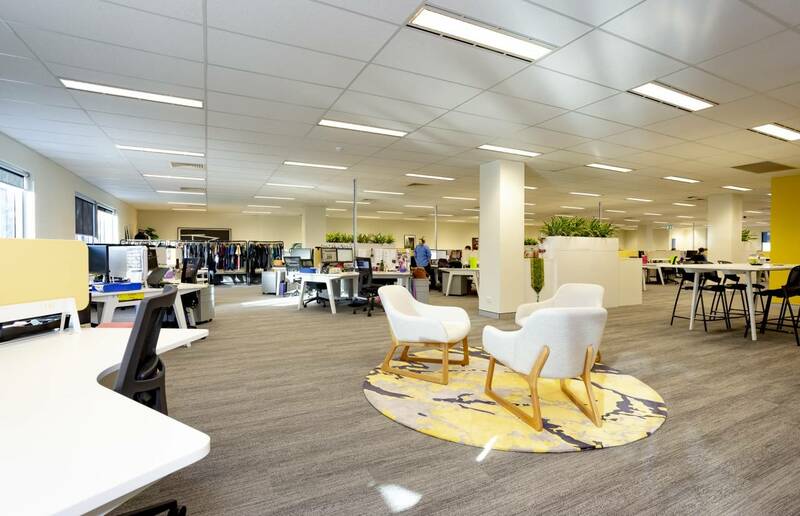 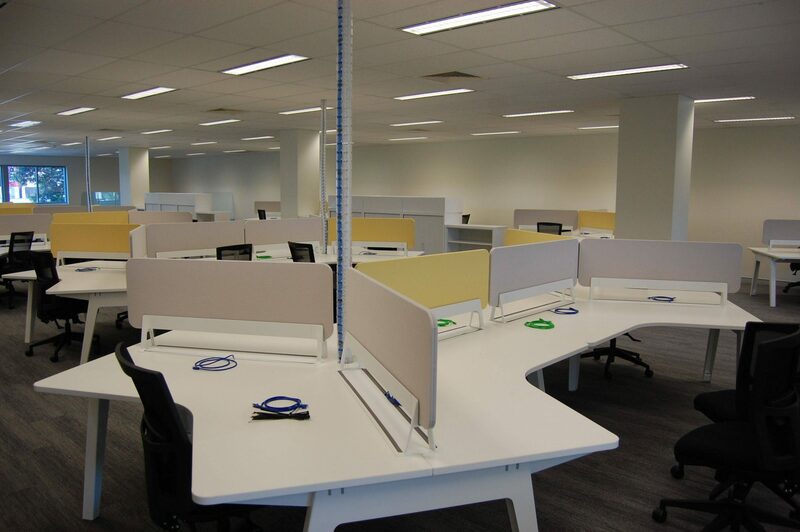 Our scope also included several office fit-outs. 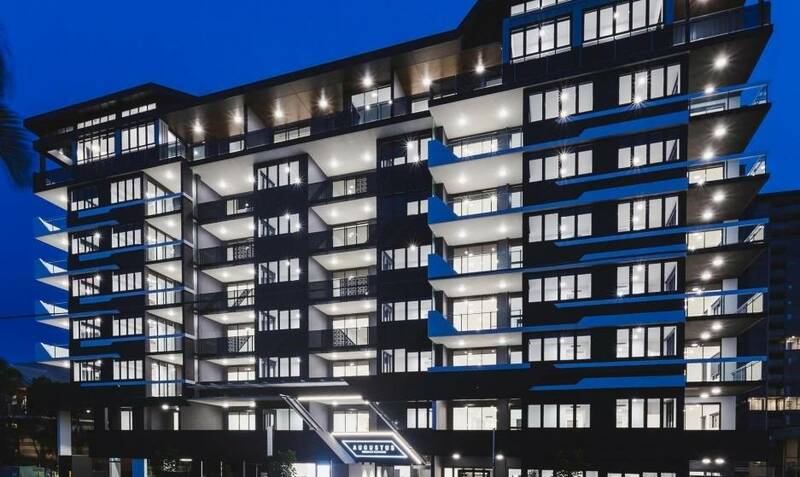 Situated on a main intersection the building gets the promoted attention it deserves, notably at night when the external lighting illuminates the fascade. 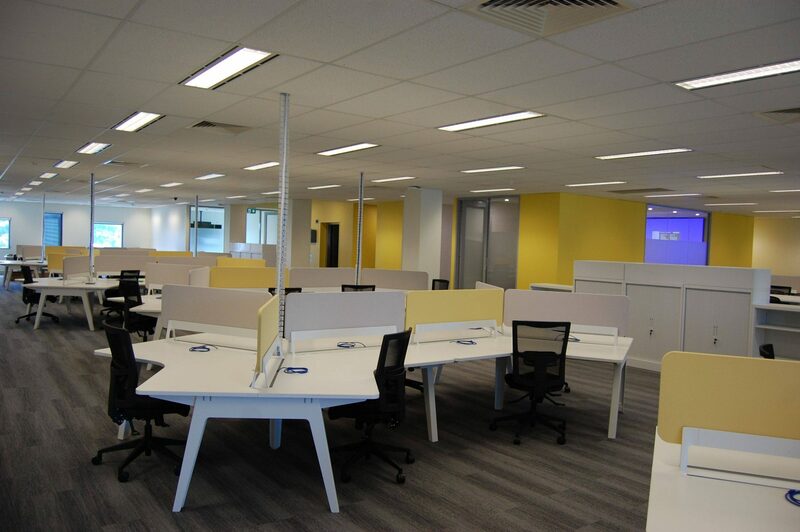 Utmost attention was required with this build, with both management and team achieving a great end result. 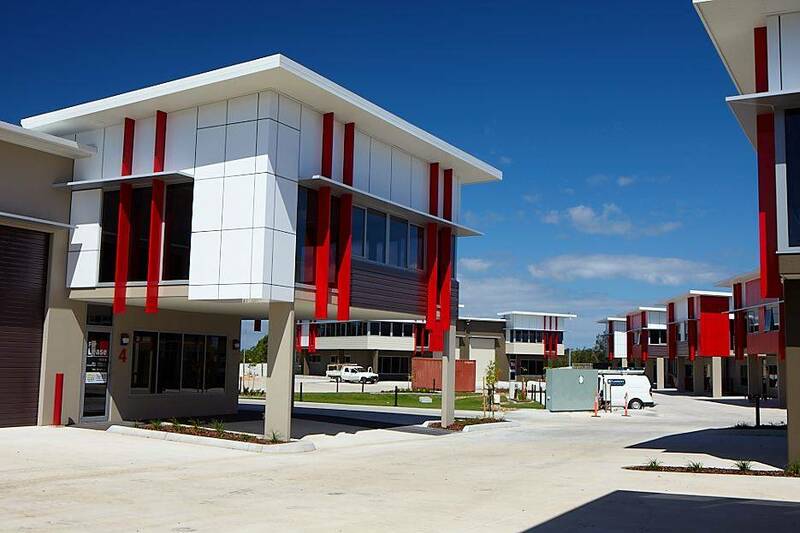 A Commercial/Industrial Unit Development situated in the bustling industrial precinct of Banyo. 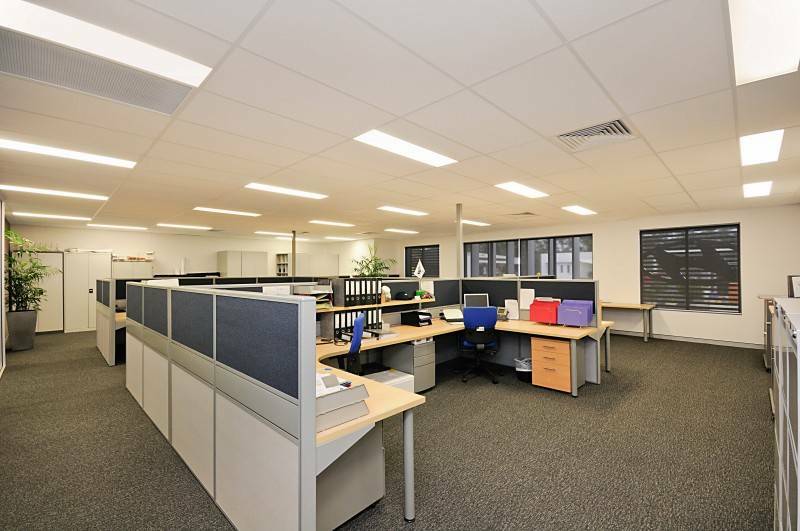 The Hub has 22 Units in total comprising of a warehouse, and ground & mezzanine office space. 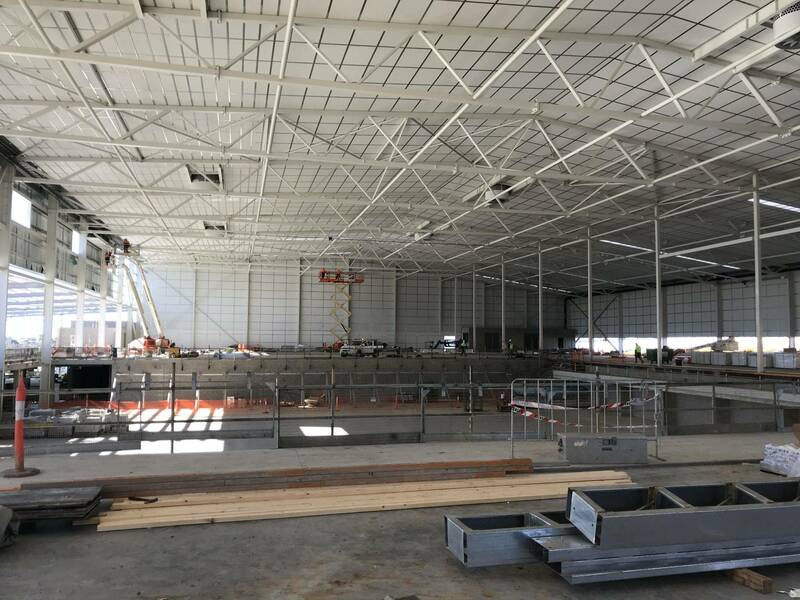 Also including a common car park. 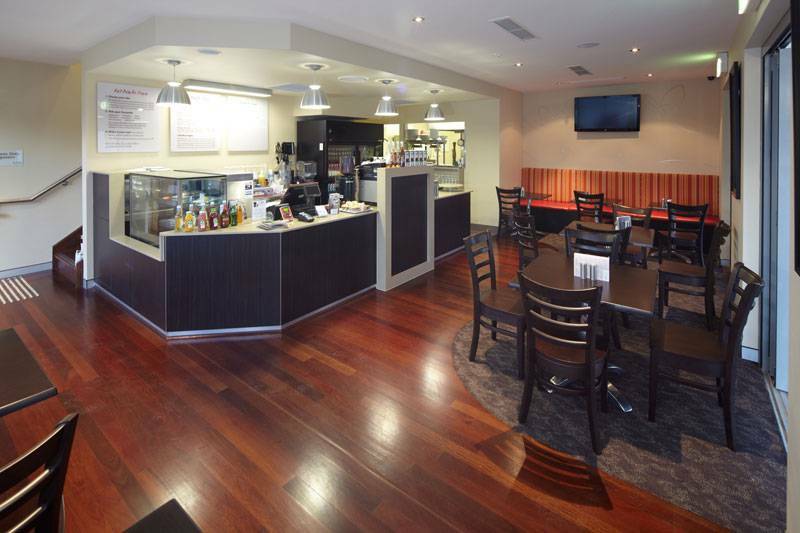 Our successful completion of the base build then lead to several fit-outs including a cafe, a gym and multiple offices. 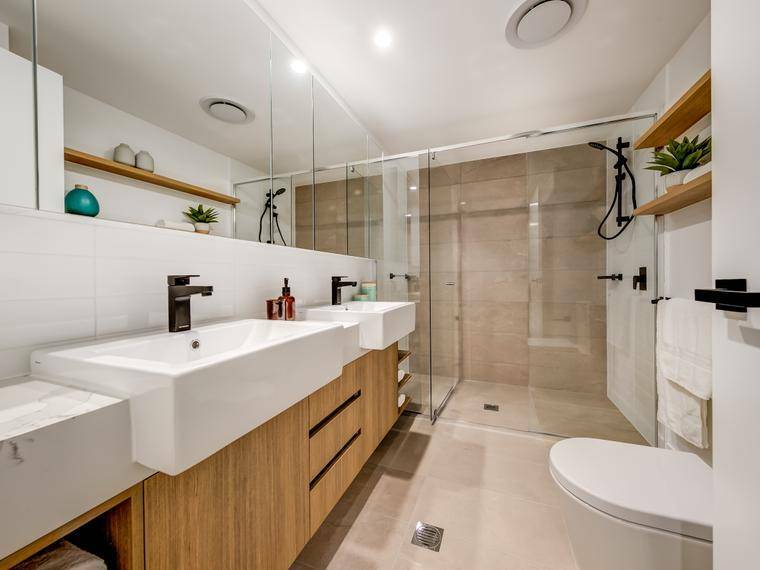 Working around the clock our team completed this project ahead of schedule pleasing both builder and client. 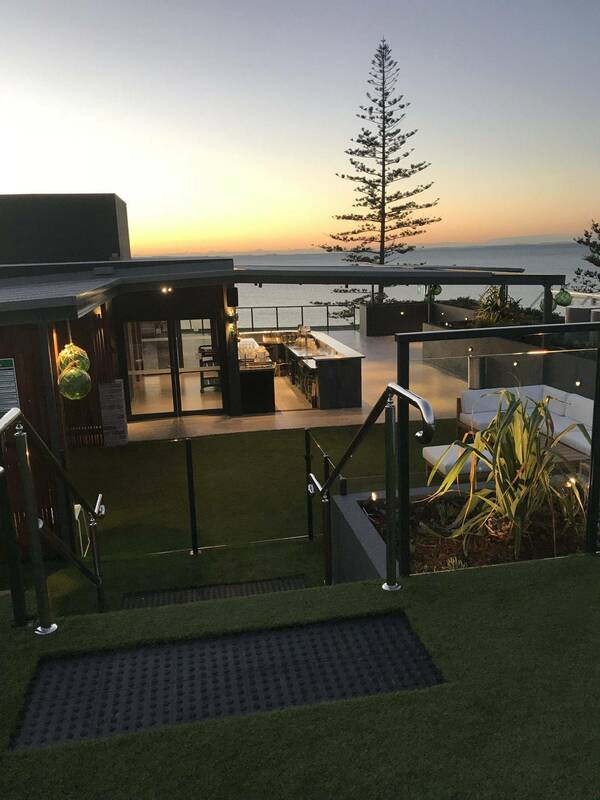 This result allowed us to continue our great relationship with the builder to complete several more similar projects in the area.